Acme Clean Air (ACA) has served as a leader in environmental services for Los Angeles and Orange County since 2005. Our values, workmanship, and professionalism set us apart from others in the mold industry. We have established an unmatched reputation for our high level of customer service, diligence, and work ethic. Your health and safety are our top priority. We are committed to providing you a mold free home and peace of mind. At ACA, our team of experts specializes in services that are guaranteed to improve the indoor air quality of your home or business. 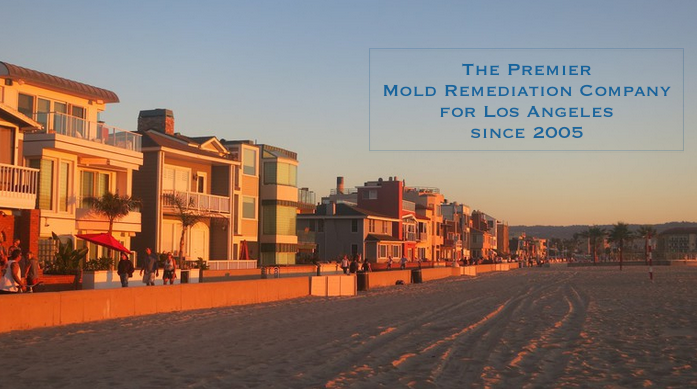 Our services include mold remediation, air duct cleaning, and water damage cleanup.